Authors This page, part of the Publications section, lists the authors of the books on spelling reform set out on the Books page. 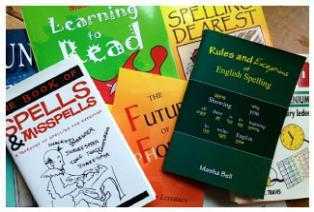 This page, part of the Publications section, lists the authors of the books on spelling reform set out on the Books page. Author Title Date Web Ref.